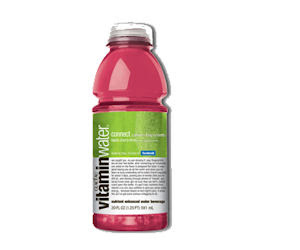 Vitamin Water is one of my absolute favorite drinks. Go here to become a Facebook Fan and be one of the first 100,000 to sign up to get a free coupon for their new flavor: Connect ( Black Cherry-Lime). Yummy!